This year, I have had the privilege of following the wine maker Cynthia Cosco, of Passaggio Wines, on the journey of making her Grenache Blanc. 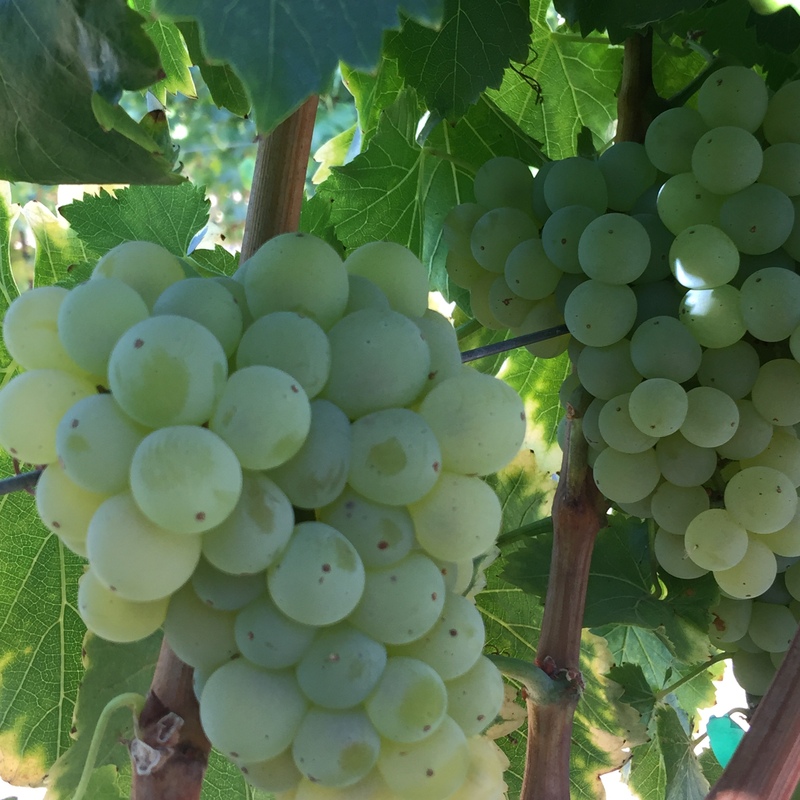 This is the beginning of a series of blogs following the making of the 2016 Grenache Blanc from vine to glass. 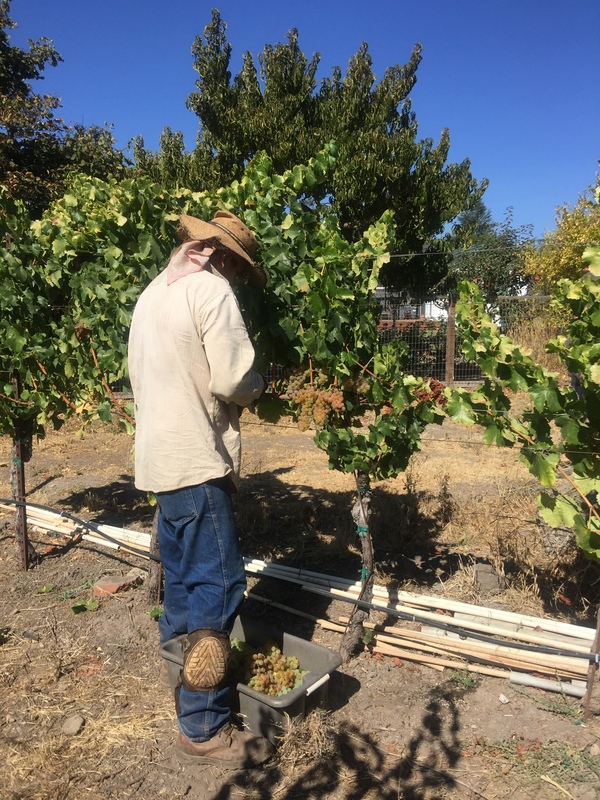 It started with a visit to Matthes vineyards, with Henry and Gay Matthes, the loveliest couple who own a small vineyard on the East side of Sonoma. Henry and Gay grow rhone grapes, some to sell and some for themselves to make wine. 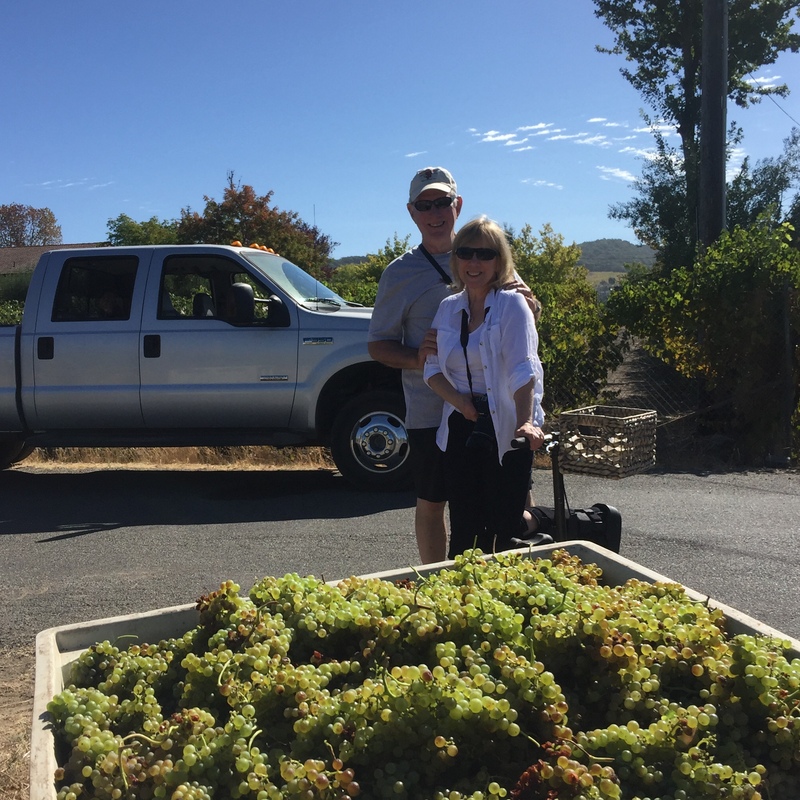 My husband and myself were invited to walk their lovely vineyards about 3 weeks before harvest. After a hot, sultry stroll through the grapevines, we were invited inside their beautiful Sonoma home to cool off and sip on some of their own grenache blanc. A lovely way to spend a Sunday afternoon in Sonoma. Then came harvest, their boutique vineyard produced 3 tons of grapes. The picking crew flew through the vines early in the morning, with speed, picking the entire vineyard in a little over an hour. Following the plump bundles of juicy joy to a facility on the east side of Sonoma, where wine maker Cynthia was on standby eager to get started hand crafting this wine. A wonderful Pandora selection of Matchbox Twenty, and Train was filling the facility. Cindy, lifting half ton bins of the field blend of grenache blanc, with MacLiftin gently tossing grapes into the press, her good friends manning the press at different spots to gently guide the plump grapes through the press correctly. The juice is then put into tanks for the fermentation process. A carefully selected yeast is then added to the juice, they call this inoculation. The super sweet grape juice then gets all bubbly as the yeast starts eating the sugars like pacman. Because my love for sparkling wine, this process is most fascinating to me. As the yeast eats all the sugar, which was picked at just under 24 brix, the end result should be around 12% alcohol. 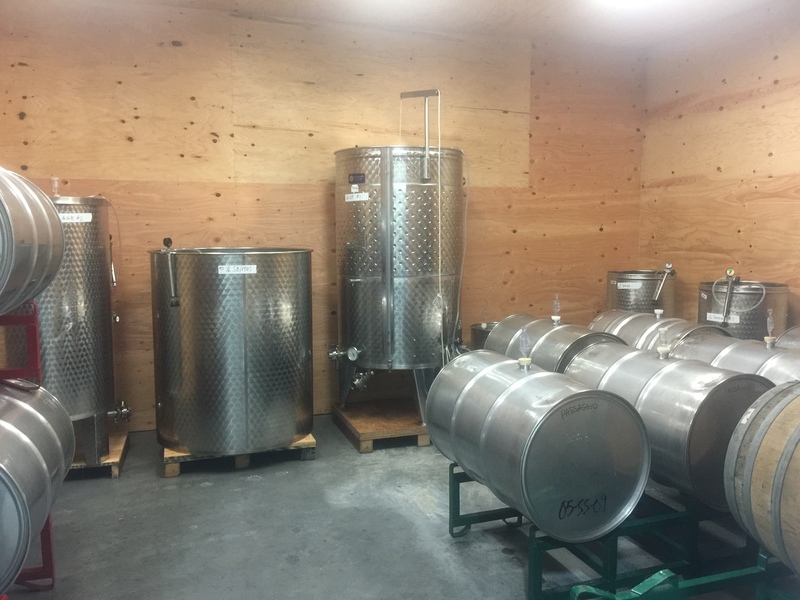 After the fermentation process is stabilized the juice is then transferred into stainless steel tanks to finish its conversion from juice to wine. It sits in the steel tanks until all of the yeast dies, which is called lees, a term for dead yeast. The lees settles to the bottom of the tank, the juice is drained from a spot just above the sediment. The steel tank is then cleaned and the wine is put back into the tank to sit until bottling which should be around February.